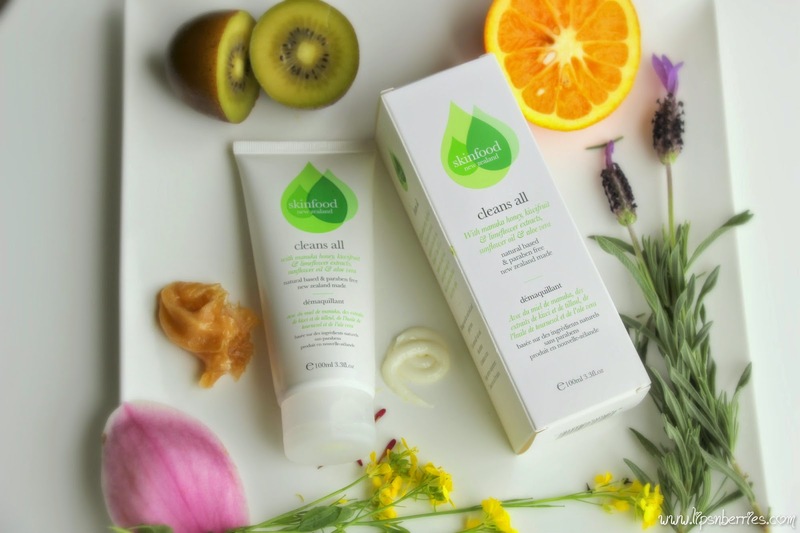 Best Cleansers for Dry Skin! 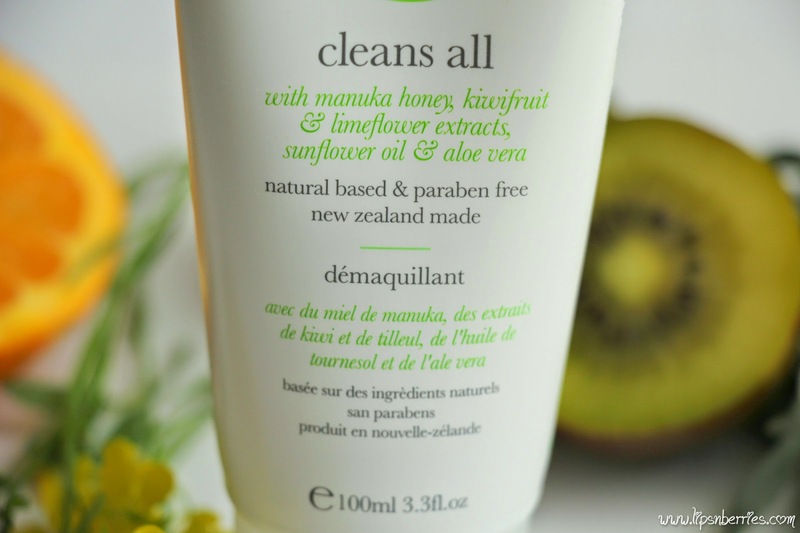 Vol 2- Skinfood New Zealand "Cleans All" Review! | LIPS n BERRIES! Best Cleansers for Dry Skin! 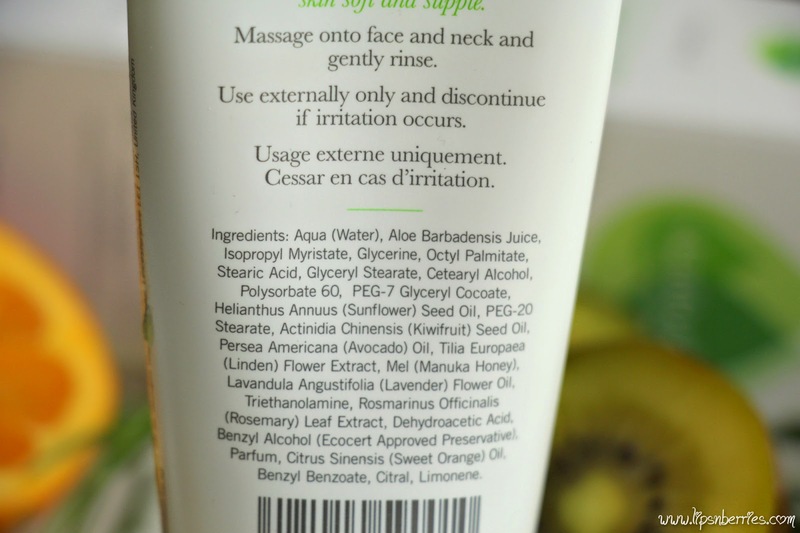 Vol 2- Skinfood New Zealand "Cleans All" Review! Here's Vol 1- Trilogy's Very Gentle Cleansing Cream! Just in case you are wondering! Moving on with the series! What skincare brand do you see yourself using when you'd be old & frail? Ever thought of it? I know I'd be all about natural skincare and would have Skinfood & Trilogy products all over my vanity. Both NZ brands, both natural & effective. I've never been disappointed by either of them! 'Cleans All' is a daily facial cleanser that is super gentle & god-send for dry skin. After winning a sample sachet of it off their Facebook page. I was in love! I just had to go buy one! 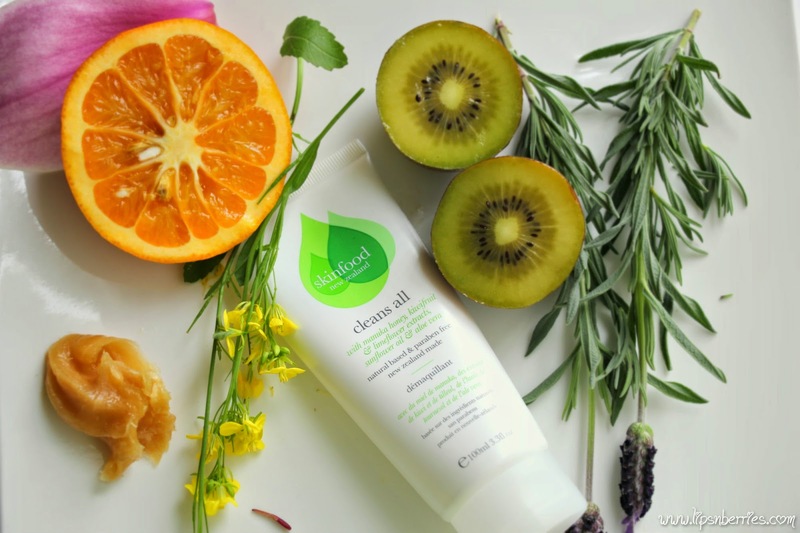 - Made with good stuff - Manuka honey, kiwifruit, lavender oil, rosemary extract! Food for skin! - Can take off light makeup (think BB cream)! For a full face of makeup, I tend to use a makeup remover & then follow up with this. Don't let this do the hard jobs! - Affordable option for sensitive skin! 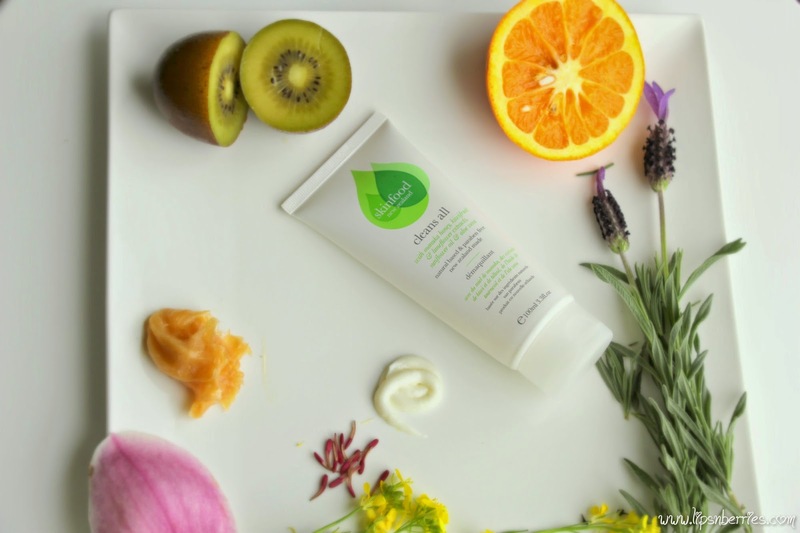 Verdict: Skinfood New Zealand's 'Cleans All' is a 'kind to skin' creamy facial cleanser. 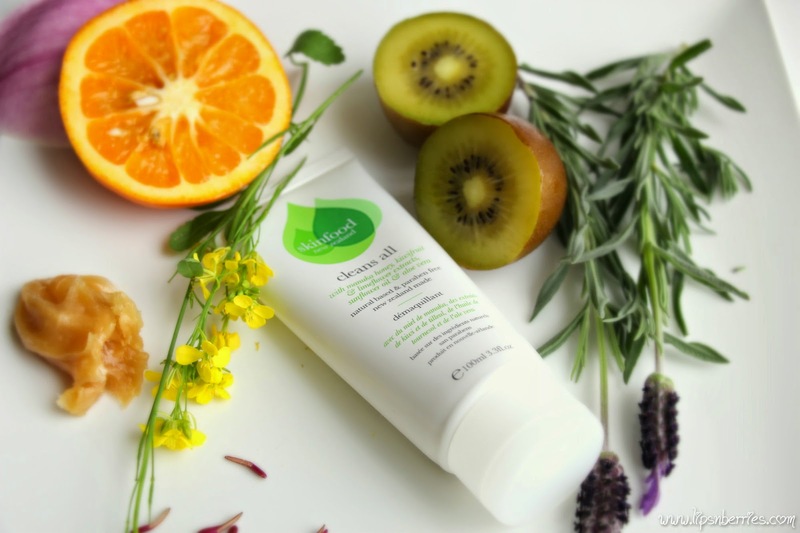 If you are in hunt for an affordable natural alternative to your cleanser, this should do it, rather perfectly! Best for normal to dry skin. Suitable for oily skin too, if you can get past 'no lather' and the slightly moisturized & supple skin it leaves after! Ultimately it's just a cleanser that cleans up your face and is pretty decent at that! Buy from: Skinfood.co.nz ships worldwide! In NZ, Countdown, The Warehouse & various other retailers stock Skinfood NZ products! Amazon has it on their site too. So what skincare brand do you see yourself using when you'd be old?? Heck.. where would you like to get old? I'm in for NZ! Love this country. 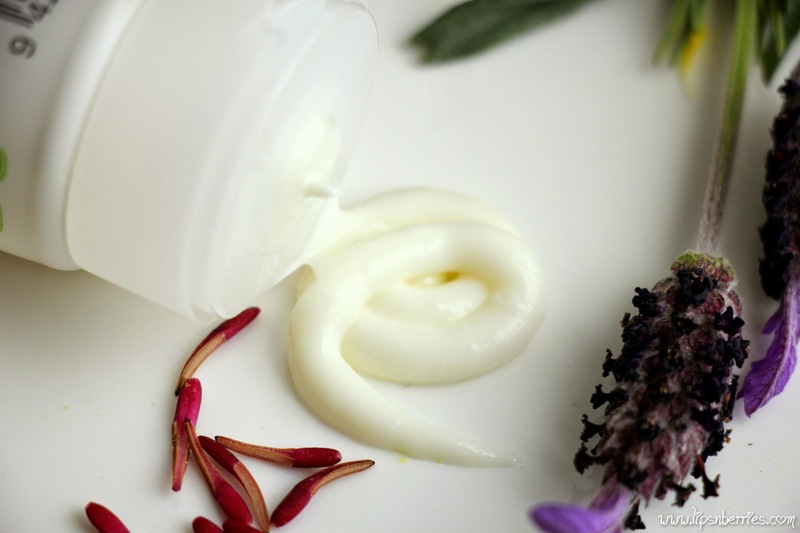 Best Cleansers for Dry Skin- Vol 1- Trilogy's Very Gentle Cleansing Cream Review!